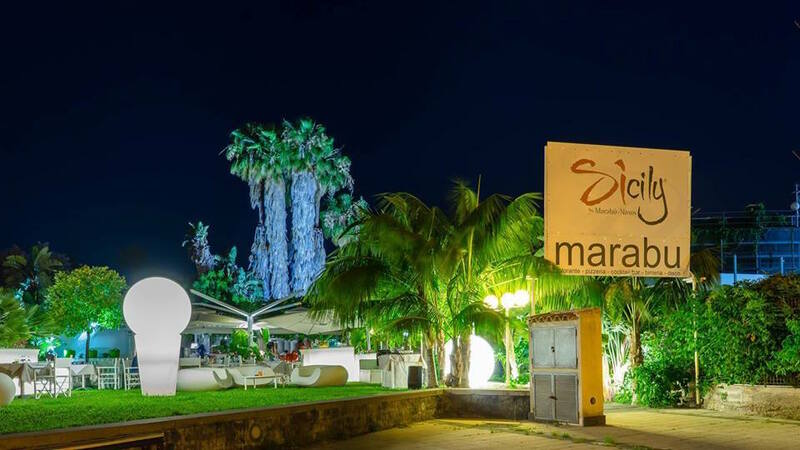 If you don't speak Italian, it will take a few days to realize what 'Naxos' means when asking people where to find the area's best nightlife. Located on the main highway about five miles from the Taormina turnoff, Giardini Naxos is a quaint seaside town with mega-reputation for wild nightlife. The best of the local nightclubs is Marabu, a massive multi-story dance and nightlife venue located in a mid-century seaside space outfitted with supper club, VIP lounge and outdoor terrace for all-night summer parties. The club consistently attracts top-notch deejays like Carl Cox and David Morales for big league summer events. The rest of the time DJs like the notorious Gianni Camelia spins original trance anthems and remixes for an international set of party-lovers (Dolce & Gabbana have been spotted during summer) and local nightlife revelers. For those driving in from Taromina, it’s advised to take a taxi or arrange private transportation, as the hairpin turns are treacherous even when completely sober and encountered in full daylight. 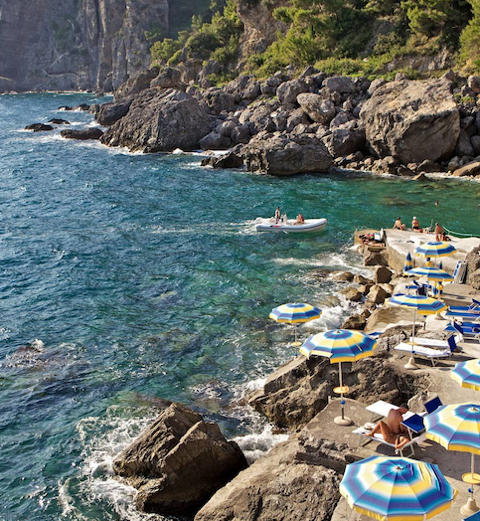 Located a short drive from Taormina, Giardini Naxos is the nightlife epicenter of the local region. Marabu is a legendary mega-club hosting international deejays and trance lovers 18-and-over for world-class sets of global house music. Sunset beach club with summertime seafood eatery.